On our next stop, you get to dress as a colonial-era Bigueño. 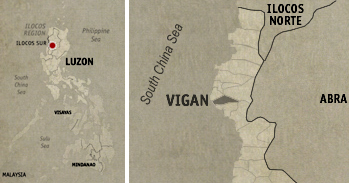 Our guide from Hotel Felicidad told us as our van sped through the rain-slicked streets of Vigan City. You want to be a smashing doña? A well-respected ilustrado perhaps? A fat prayle? A simple indio? 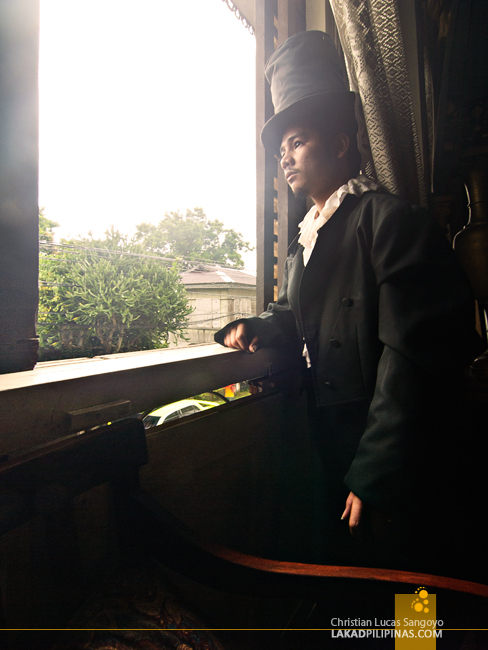 Vigan’s Arce Mansion has every costume to fit the bill. This was the first time I heard of Arce Mansion and its gimmick of letting visitors play-act as Noli Me Tangere-esque characters. It’s like cosplay, only there are no Naruto characters to pick from. This is probably the best place to take a selfie when in Vigan City. 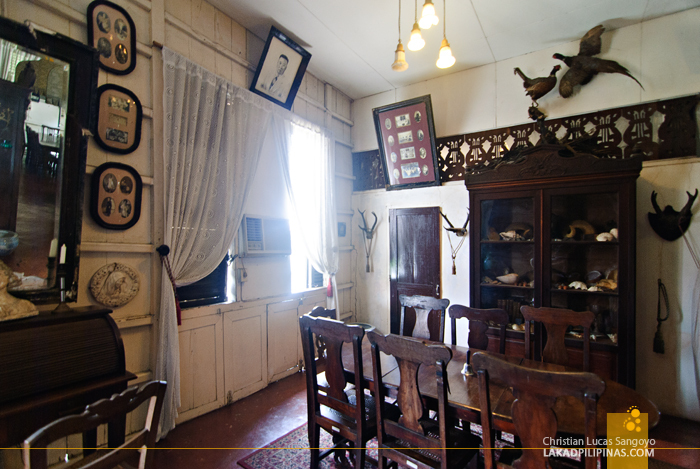 Aside from being a place to take photos as Ilustrados and what-nots, Arce Mansion also hosts special dinners complete with authentic Ilocano cuisine. The diners are garbed in costumes too, of course. Too bad we were not able to visit during dinnertime; it would’ve been a blast. 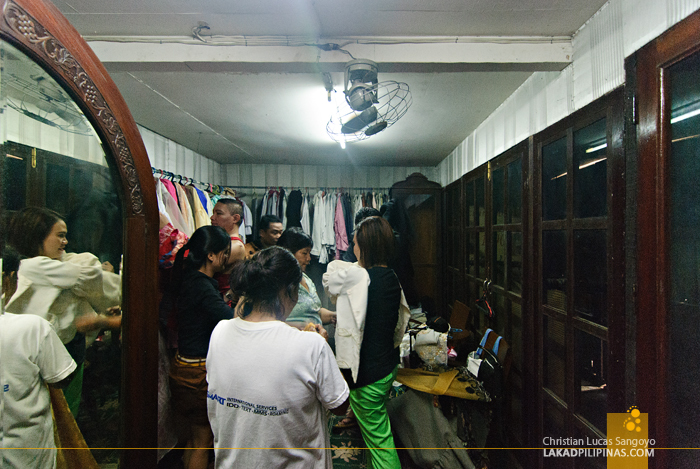 Alighting from our calesa like true dons, our group was immediately ushered into Arce Mansion’s dressing room. The place is packed with all-sorts of turn-of-the-century costumes. 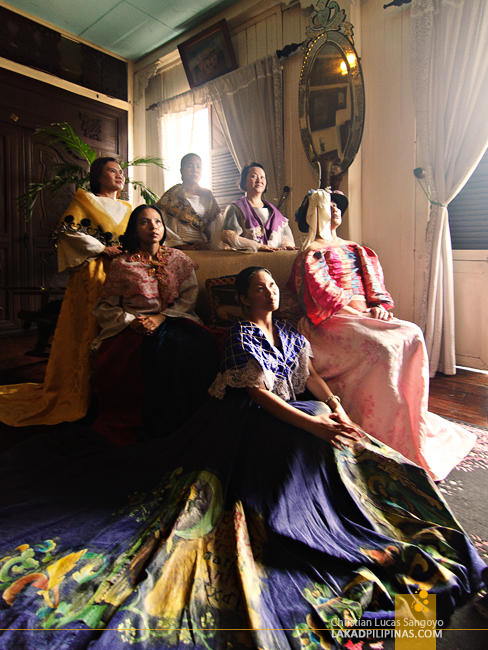 There were uniforms fit for gobernadorcillos, mestizos de sangley (Chinese immigrants) and all sorts of dresses one only sees on old photographs. 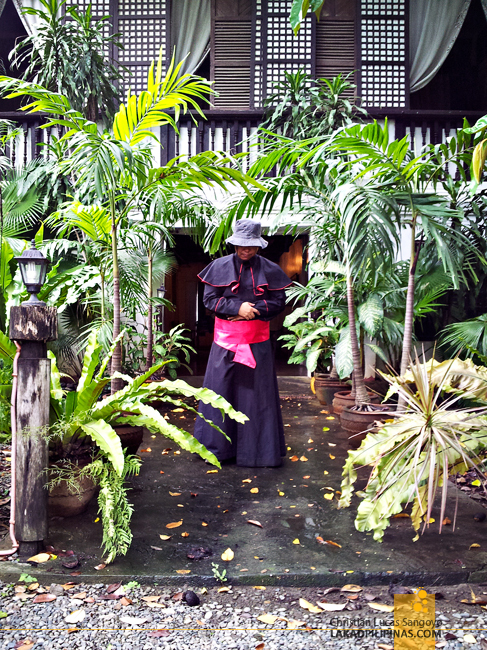 After picking our chosen garb, we were herded towards the second floor of the house. 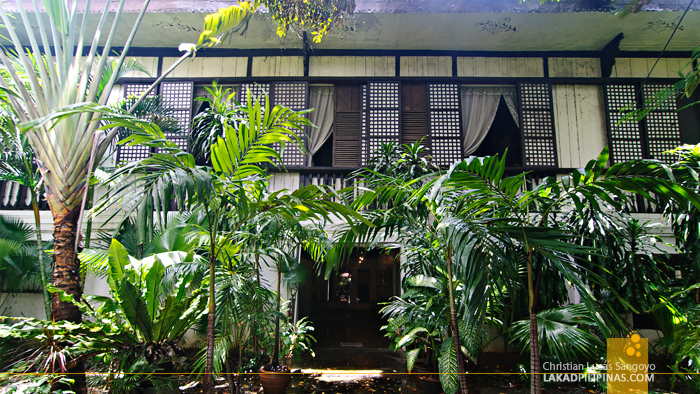 As expected, the mansion is a legit ancestral house from days of old. 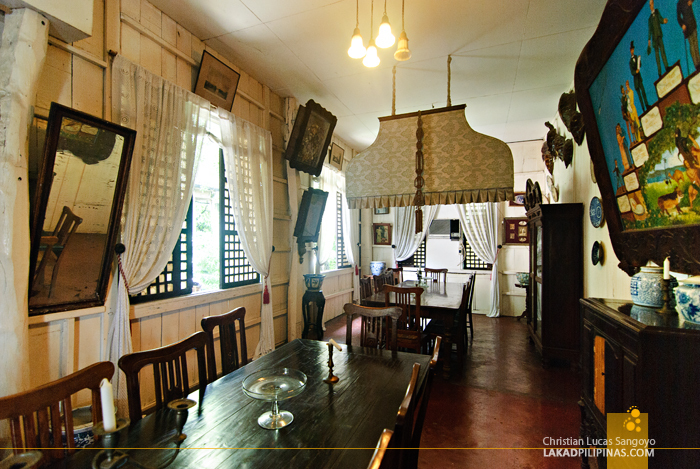 It has its set of antique furniture, wood flooring, creepy portrait paintings and the signature bahay na bato capiz windows. The mansion is perfect for the colonial-era inspired photo shoot. After a few seconds of appreciating the house, everyone started going to their own corners, handing cameras to their friends for a quick photo and vice versa. Everyone was thoroughly enjoying their time in the limelight. But I can tell that the gals were having a better time than us guys. Their costumes were just amazing! Pumped upped Maria Claras in the house. Yeah! 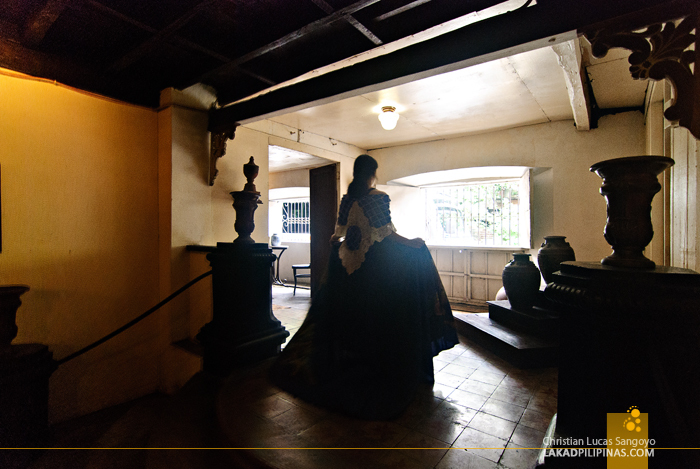 Some tips for those who want to visit Arce Mansion; while the girls have it easy when it comes to fitting their clothes (they’re adjustable), the guys would have to contend with the limited available sizes, especially with the pants. The solution, wear your own slacks when going there to lessen the chances of having nothing fit you. The museum also doesn’t provide shoes, so if you really want that snazzy terno look, wear leather shoes. Light clothing is also recommended as the costumes are quite heavy and hot. But for me, I didn’t have any problems at all. Before even alighting at Arce Mansion, I knew right away what my costume would be; my paunch decided it for me. hi is it free to enter the mansion? do i have to pay only for the costume and no entrance fee?